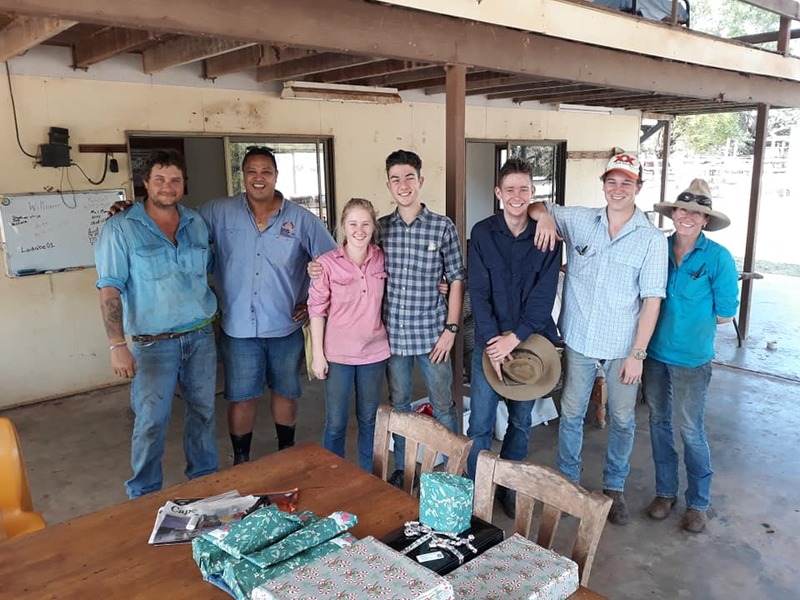 Our Bush Chaplains fulfil a role that most people would struggle to do. Visiting people on properties for a cuppa and a chat, they are often on the frontline for identifying issues. They lend a sympathetic ear and can refer people to other service providers as appropriate. They provide practical, pastoral and spiritual support to those in need. 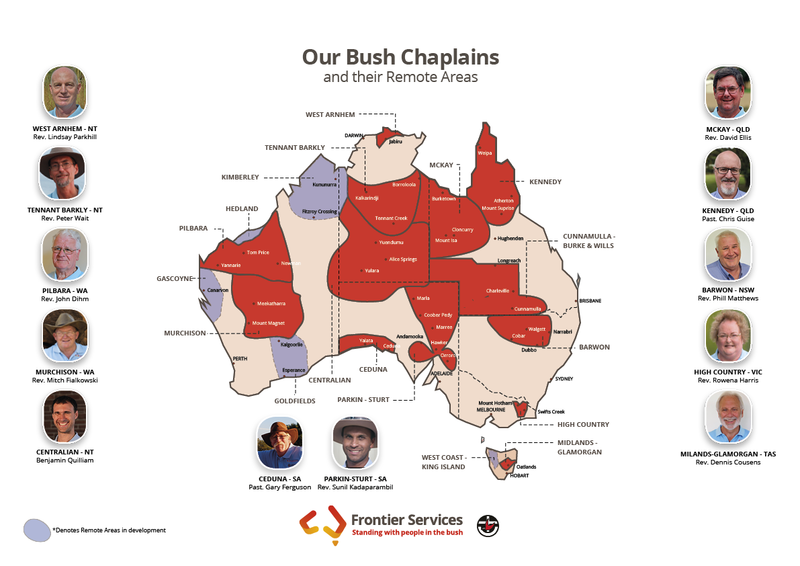 Our Bush Chaplains cover a large area of remote Australia, but there are still gaps to fill. We’re working hard to cover even more of the country.